Medical imaging professionals need to identify and respond immediately to the signs and symptoms of a contrast reaction. However, studies have shown that radiologists are not always adequately prepared to treat patients in distress. Continuous training of the radiology team ensures maintenance of knowledge and increased confidence in responding to a potential reaction or mimic. This lecture will provide an overview on the type and incidence of contrast reactions, provide treatment algorithms, review common pitfalls and errors in treatment, and discuss the value of simulation models in team-based training in contrast reaction management. 1. Hunt CH, Hartman RP, Hesley GK. 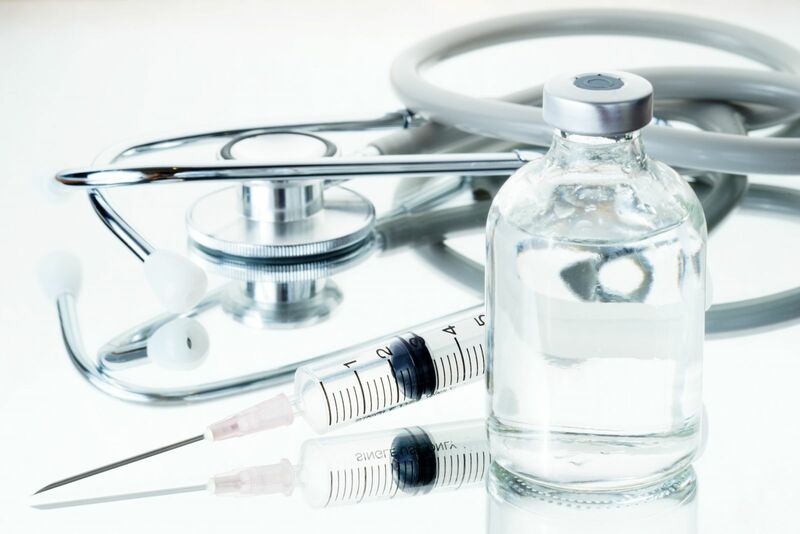 Frequency and severity of adverse effects of iodinated and gadolinium contrast materials: retrospective review of 456,930 doses. AJR Am J Roentgenol. 2009;193(4):1124-1127. 2. Nandwana SB, Walls DG, Torres WE. Radiology Department Preparedness for the Management of Severe Acute Iodinated Contrast Reactions: Do We Need to Change Our Approach? AJR Am J Roentgenol. 2015 Jul;205(1):90-4. In support of improving patient care, this activity has been planned and implemented by the Postgraduate Institute for Medicine and International Center for Postgraduate Medical Education. 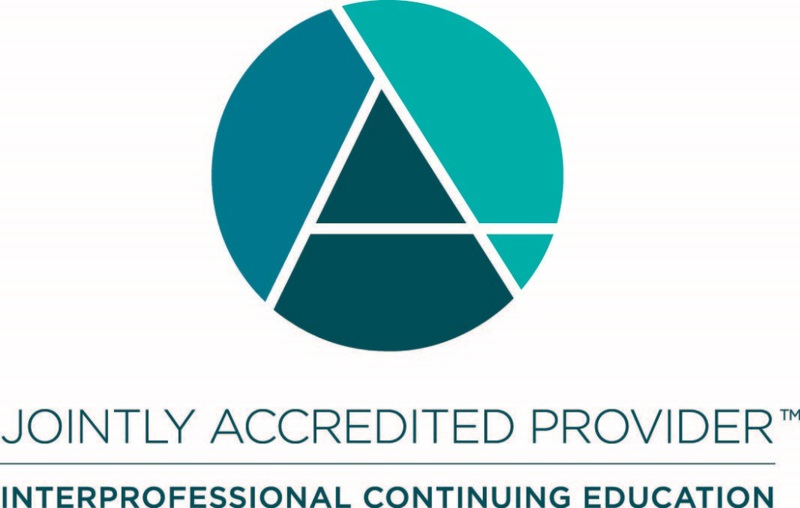 Postgraduate Institute for Medicine is jointly accredited by the Accreditation Council for Continuing Medical Education (ACCME), the Accreditation Council for Pharmacy Education (ACPE), and the American Nurses Credentialing Center (ANCC) to provide continuing medical education for physicians. The UEMS-EACCME® has mutual recognition agreements with the American Medical Association (AMA) for live event and e-learning materials. This program is offered by ICPME through WebEx webinar service at no charge to the learner. Click ENROLL NOW and follow the registration instructions to register with ICPME. At the end of the registration process, click on ACCESS WEBINAR. 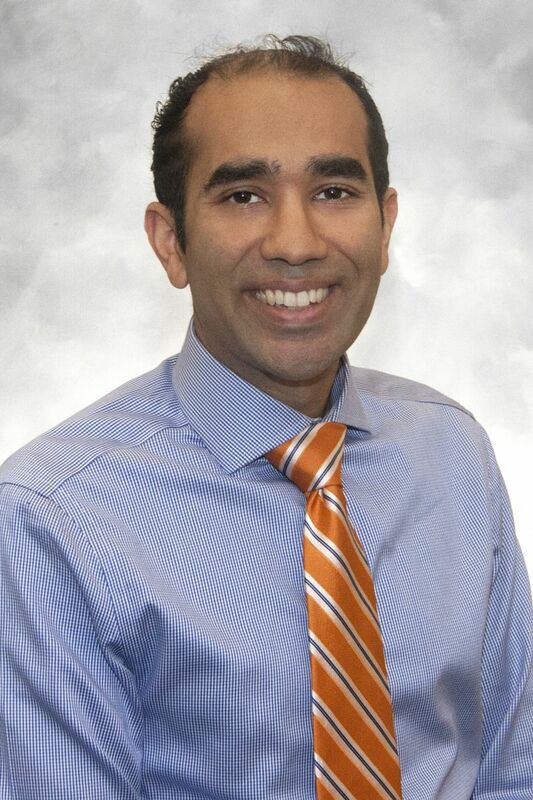 After graduating from medical school at SUNY at Buffalo School of Medicine, Dr. Pahade completed his residency and fellowship training at Harvard Medical School/Beth Israel Deaconess Medical Center, focusing on abdominal and pelvis imaging in CT, MRI, ultrasound, and fluoroscopy. He is board certified in diagnostic radiology by the American Board of Radiology. Dr. Pahade’s research interests focus on advancing patient-centered radiology; radiological contrast media for CT and MRI; and hepatic and pancreatic tumors. Of special interest is Dr. Pahade’s desire to improve patient safety related to the administration of CT and MRI contrast agents. He created and runs an annual high fidelity simulation program designed to train radiology faculty, technologists, and nurses on the proper management of contrast reactions. His research has demonstrated the efficacy of high fidelity stimulation training in improving management of contrast reactions and how to use visual aids to improve comfort and decrease error rates in reaction management. Dr. Pahade and colleagues have published their findings in The Journal of the American College of Radiology and the American Journal of Roentgenology. Jay Pahade, MD, has nothing to disclose. The ICPME and PIM planners and managers have nothing to disclose. This activity is supported by an independent educational grant from Bayer Healthcare Pharmaceuticals.